WELCOME TO THE WORLD'S #1 MOPAR RESTORATION PARTS SUPPLIER AND WAREHOUSE!!! 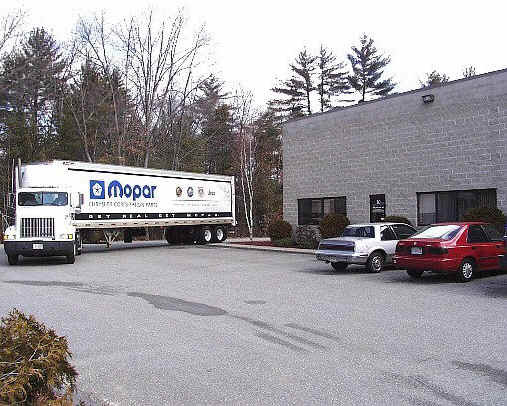 Our factory direct Mopar daily deliveries assure you that on the unusual occasion that an item is not in stock, we have the factory Mopar stock behind us.... and deliveries 6 days a week!!! This assures you of getting your order shipped in the fasted time possible. So if fast delivery, excellent quality and great prices are important to you, order our catalog today and start saving $$$!